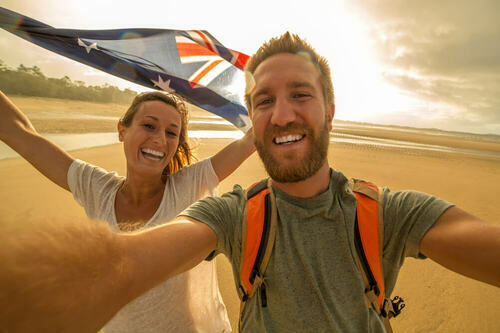 Mondays are something that many people would rather skip over entirely, and that’s exactly why the Australia Monday Lotto was created in the first place: to give people something to look forward to on this dreaded day instead. Going by the names Gold Lotto in Queensland and X Lotto in South Australia, Monday Lotto is an immensely popular weekly lottery that serves up great tax-free prizes and a variety of fun gameplay options. But what else does this game offer? 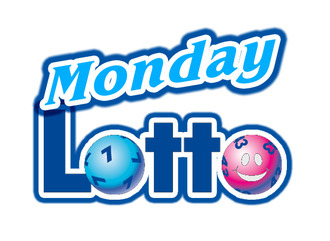 Monday Lotto was first founded in November 1979 in New South Wales, Australia. Back in those days, it was often referred to as “The Big One” because it was the country’s sole lottery—a title it held onto until February 1994, when Oz Lotto made its big debut. Nowadays, the game is more likely to be called “The Small One” since most other Australian lotteries offer much bigger prizes. The original iteration of the game had a number range of 1 to 40 and only five prize tiers (known as “divisions”), but this changed over the years to the format the game has today. When playing a standard game, players choose their own numbers or opt for a QuickPick entry that will randomly select numbers for them. Playing through an official Monday Lotto syndicate is one of the best and cheapest ways to increase your chances of winning a good prize, as you and other players will pool your entry tickets together. If anyone in the same syndicate/pool wins a prize, then everyone will split it equally. Using a “System Entry”, players can select up to 20 numbers instead of the usual 6. Within whatever total quantity of numbers they choose, they will be playing all the possible combinations of 6-number entries that exist. While this is certainly a good way to increase your chances of winning, it can also get pretty pricey. A Super Combo entry allows you to play multiple number combinations. This is more likely to result in a win, but it’s not quite as thorough of an option as a System Entry is. Your chance of winning the top Monday Lotto prize are 1 in 8,145,060, which are among the best odds of any big international lottery. While these are the same odds as Australia Saturday Lotto, the latter occasionally features Megadraws and Superdraws that have much bigger jackpots than Monday Lotto’s fixed ones. However, Monday Lotto’s odds are similar to the UK Thunderball (1 in 8,060,598), whose guaranteed jackpots are even smaller. That being said, Hungary Hatoslottó (1 in 8,145,060) and Austria Lotto (1 in 8,415,060) both have similar odds yet much more appealing prizes. It probably won’t come any surprise to you, but Monday Lotto draws only day per week—yes, on Mondays. The draw time is 8:30 pm AEST / 9:30 pm AEDT, and the location is in the Australian state of Victoria. Since Monday Lotto’s jackpots are fixed at AU $1 million (€631,000) and there are no rollovers, the grand prize has never surpassed this amount in the game’s history. However, since there are four guaranteed prizes every single week, the game can potentially turn as many as 192 people into millionaires each year! That being said, if there are more than four winners in any given week, they will need to split the four $1-million prizes equally. The only payout option that Australia Monday Lotto offers is a lump-sum cash payment, but considering that the maximum prize is only AU $1 million and it’s tax-free, there’d really be little advantage to opting for annuity payments even if you could. Australia is one of those wonderful countries that doesn’t tax lottery winnings, so winners can rest assured that whatever prize amount is advertised is exactly what they’ll bring home with them. However, just because you won’t be taxed by Monday Lotto at the source doesn’t mean that you won’t be taxed by your home country. If you’re not sure whether your country taxes lottery wins, googling it should bring up an answer in seconds. Playing Monday Lotto online is quite easy, as a number of the best online lottery sites feature it on their platforms. While all of the above-mentioned gameplay options, such as System Entry and Super Combos, might not be available through third-party ticketing agents, syndicates and subscriptions are fairly standard and common options that can greatly boost your chances of winning. Australia Monday Lotto – Is It Worth Playing? 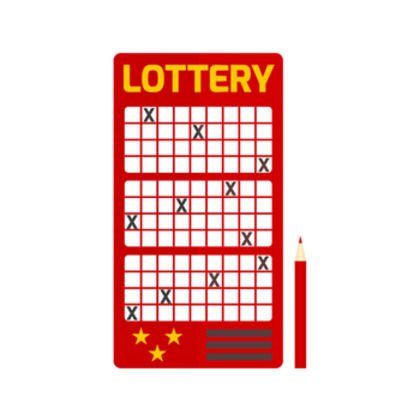 Overall, Monday Lotto is worth playing, as the game’s cheap ticket prices and great odds make up for the fact that its jackpots are capped at AU $1 million (€631,000). While a jackpot of this size and the fact that Monday Lotto draws only once per week might turn off some players, winning this kind of money would brighten up just about anyone’s life. At the same time, there are other great lotteries, including Australia’s very own Saturday Lotto, out there that we believe offer more value overall.